With a free Podio organization you can have up to 5 employees in your workspaces. An employee is a person registered with an email address under your organization’s company domain. You can also have up to 5 external members in your workspaces, which are people registered under any other domain. All employees have the ability to create workspaces and apps. While you can have admins for your workspaces, your account will not have an overall administrator. Instead, all members within your Employee Network will have the same permissions. 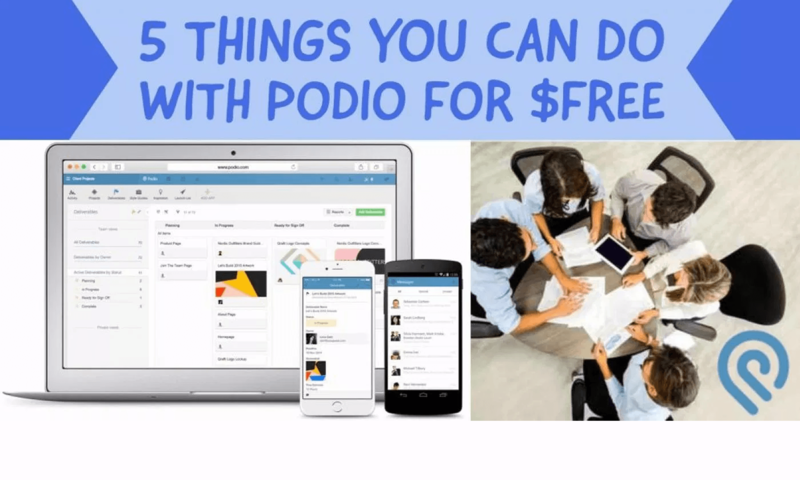 You have access to most Podio features with the free version. We can add automation and integration to your free version of Podio to enhance the value and power of Podio. You can engage us before you get your free version to get expert consultation on how to get the most out of your system. 1. Store Unlimited Files in a Documents app along with meta-data to search, retrieve and extend information to your files. 3. Create unlimited cloud-based databases to store project information, clients, inventory , images , movies or other unlimited data that can be easily built and accessed from anywhere. 4. Utilized internal social communications that you can communicate to 5 team members, clients, volunteers or partners. 5. You can contact us to see how automation can extend the value of Podio, Enhance your Process, Improve your Productivity, and Increase your Profit..
Click below to talk to us about how to extend the value of your FREE Podio system from our Podio experts. Next PostNext You can NOT do anything! 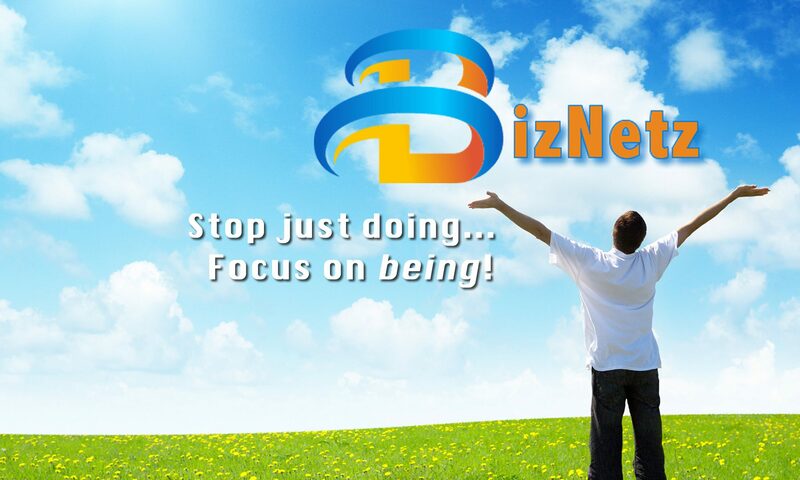 bizCloudz provides Sites, Landing Pages and Squeeze Pages as a part of a comprehensive digital, marketing strategy.